Valentine's day is celebrated on14th February of every year. It is celebrated in memory of Saint Valentine. It's a day of the lovers. Boyfriend and girlfriend, husband and wife celebrated this day with a lot of enthusiasm. Single people wait for this day to the one they have been crushing on for a long time. On this day gifts and greetings are exchanged. Lovers shower their partners with a lot of love in the form gifts and flowers. A lot of planning goes into making this day special and fun for the partners.Many lovers find it difficult to buy a gift for their loved one. They are confused what to buy. In this write up as we discuss some great valentine’s day gift ideas and where you will find it. Now if you are looking for great valentine’s day gift the best place is to buy online valentine gift. You will find a great variety and out of the box ideas. Online stores also have the best prices for the same products that you see in your local stores. During the valentine week, there are many discounts and offers. They even give a lot of discount coupon codes so that more and more people buy from them. 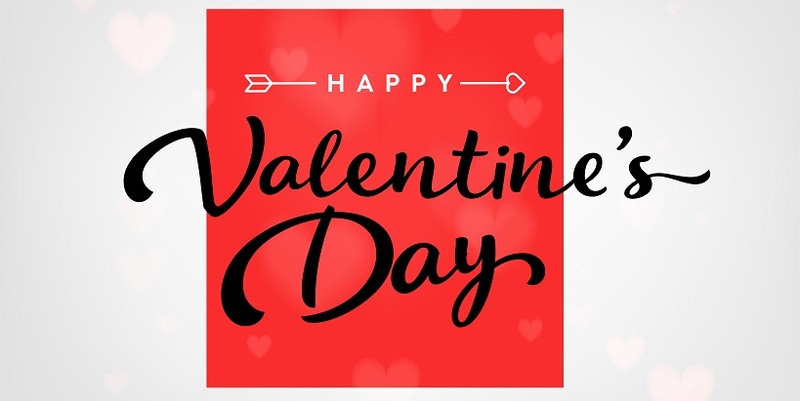 Also, another benefit of buying an online valentine gift is that you can compare the prices and the products with different sites and then buy the best product. Here are some great valentine’s day gift ideas that you can order online. Flowers: flowers are a great gift for any occasion. It is one of the most popular gifts for valentine’s day. Every flower sends out a message. So you have to pick the right flower. When you order flowers online you can pick the most beautiful arrangement from the options displayed on their site. Chocolates: a little chocolate can add a little sweetness to the day. Chocolate gift box and chocolate bouquets are now available in the market. Online stores have very attractive chocolate gifts. 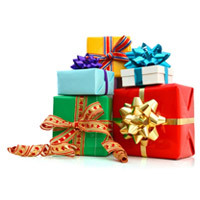 Pick out a great gift online. You can even put together a chocolate basket. But it will be time consuming. So it is better to pick a ready made one. Jewelry: it is one of the best gifts you can gift to your partner. Men too, like to accessories, nowadays. So pick out a piece of accessory that suits your personality. If you browse the net you will find a lot of trendy accessories for both men and women. Greeting cards: a greeting card form a good combination with a bouquet of flowers or a box of chocolate. It is the best way to express your feelings to your partner. The above were some of the most traditional gifts that do not go out of style. These are the most popular gift for valentine’s day. People now a day go for the personalized gifts. Personalized gifts have a personal touch to it. 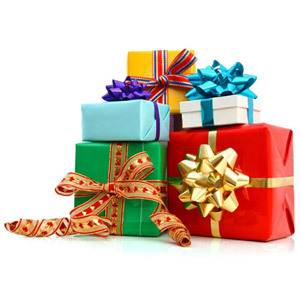 If you browse the internet you will find many sites that specialize in personalizing the gift.